Each County Fair 3-Pack highlights an individual U.S. state, with one memo book each in the colors of 1st, 2nd and 3rd place County Fair ribbons; blue, red and yellow. They re printed on 100-lb. linen cover stock and all three feature metallic gold printing and 48 pages of graph paper with light blue/grey lines inside. The back covers feature a bevy of meticulously-researched state facts and figures. 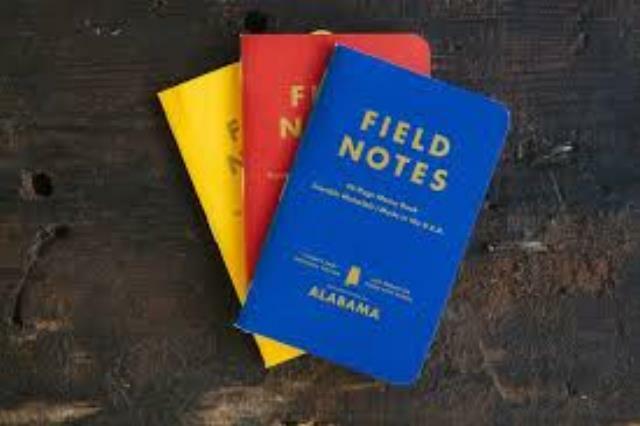 * Please call us or submit a quote request for pricing and more information about our field notes county fair alabama in Albertville, Marshall County, and Northern Alabama.